After two seasons with the University of Florida Gators, sophomore Taylor Delk has announced he will make the move from Gainesville to Tallahassee next fall to join the Florida State University Seminoles. The transfer follows Wednesday’s announcement from Gators’ head coach Gregg Troy that he is retiring. Delk is originally from Lawrenceville, Georgia. 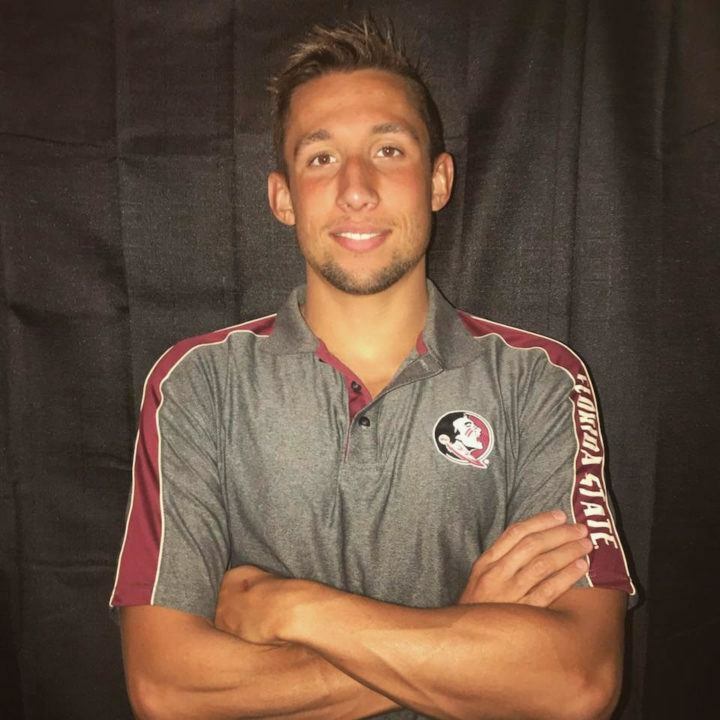 He swims for SwimAtlanta and specializes mainly in the longer end of the freestyle range, 400 IM, and 200 fly. He had a productive sophomore season at Florida, earning new PBs in the 500 free, 1000 free, 1650 free, 200 fly, and 400 IM. 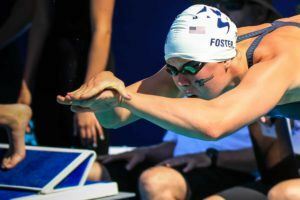 His mile, 500 free and 400 IM bests came from the Florida Last Chance Meet in February, while he achieved the others in dual meets. 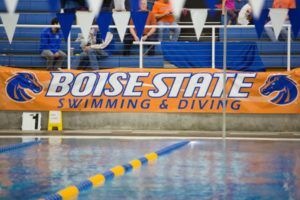 Last summer, Delk lowered his LCM bests in the 1500 free (15:49.97), 800 free (8:14.66), 400 free (4:00.22), and 400 IM (4:25.59) at 2017 U.S. Open. Delk fills a nice hole for the Seminoles. His top mile time would have scored 7th at 2018 ACC Championships, leading the way for FSU. He also would have been the Seminoles’ only A-finalist in the 400 IM and the top finisher in 500 free (B final). Pretty bold transfer to go from the gators to the noles. Hes a great talent. Hopeful he’s able to transition. Definitely a BIG DROP going from the UF coaching staff to the FSU staff. He will need to rely upon his experience at UF to get him through the next two years. Hopefully there’s something else that drew him to FSU versus Troy leaving. I know some good things about what the FSU staff has there in Tallahassee. Don’t criticize unless you know them. I DO know the program and the coaches. 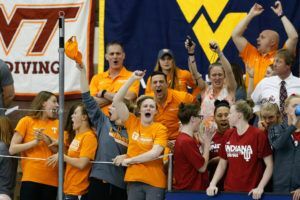 While Frank may not have been good for the program, the performance of the swimmers and team has diminished since Studd has been in charge. They can’t attract top talent from their own state. Based upon current performance, it’s only a matter of time before FSU makes another change in leadership. Current performance… just have a look how many school records tumbled the past season.. I don’t see this being the last transfer from UF. Definitely wondering about their kids coming in this fall. 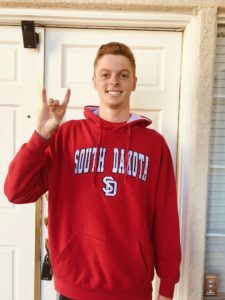 Robert Finke, 2017 World Championship Team Member and 2018 USA Swimming National Team Member, is on board and working hard to continue what Coach Troy has started. Great move, his best times just become life time best times ! Acoach, anyone who would make a comment like that obviously knows very little about coaching and even less about the heart, motivation and determination of a swimmer. I suggest you sit back and watch the FSU coaching staff, the team and especially Taylor Delk.